Trigger remote flash and cameras easily. 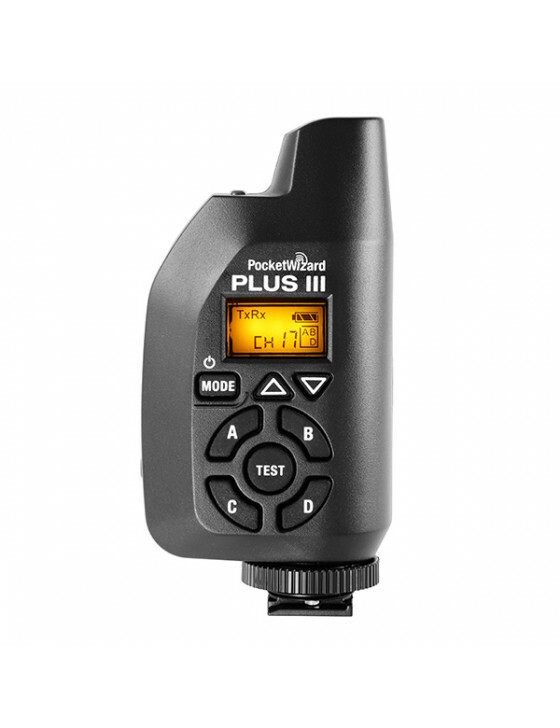 The PocketWizard Plus III transceiver is convenient and easy-to-use. Packed into this small transceiver are 32 channels, 4 groups, and long range mode to double the effective triggering distance in most situations. You’ll have all your bases covered.